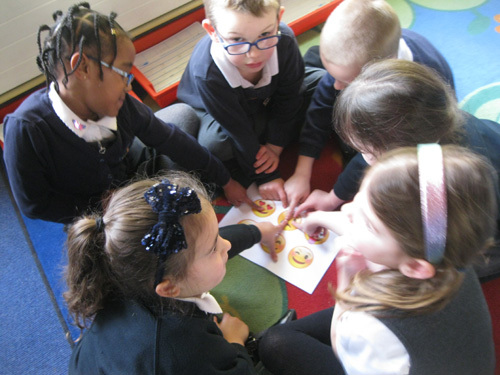 The Puffins have been hard at it this afternoon exploring and learning lots of facts and information about the world for geography. 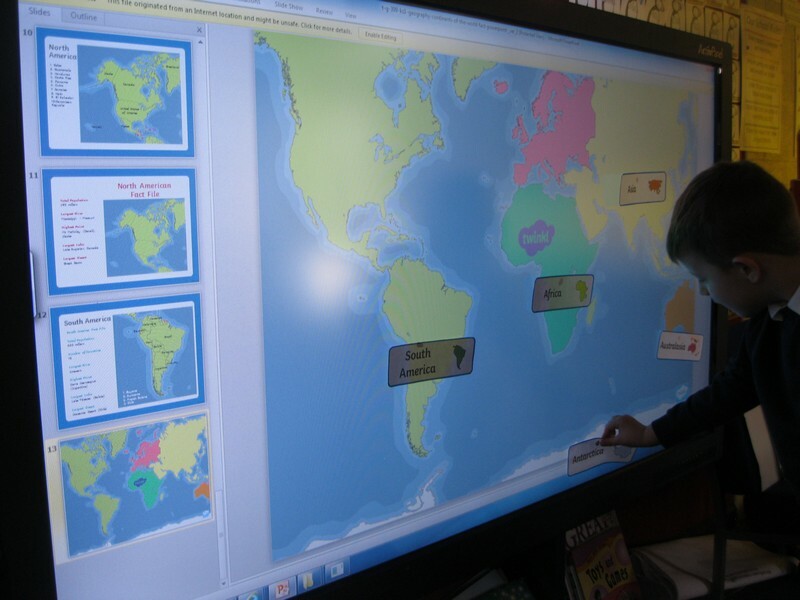 Today we have mainly focused on the seven continents and discussed where they are and compared the sizes and population. 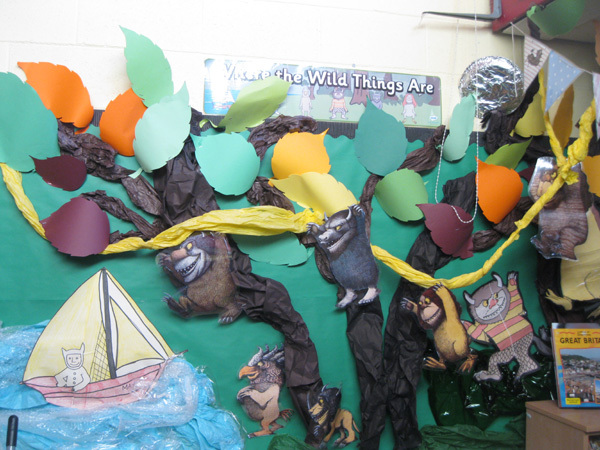 For the rest of the half term in English the Puffins are exploring the journey tale ‘Where the wild things are’ by Maurice Sendak. Mrs Sargeant has been working hard getting this fantastic display ready for our own journey tales. Today we have been focusing on retelling the story through drama.